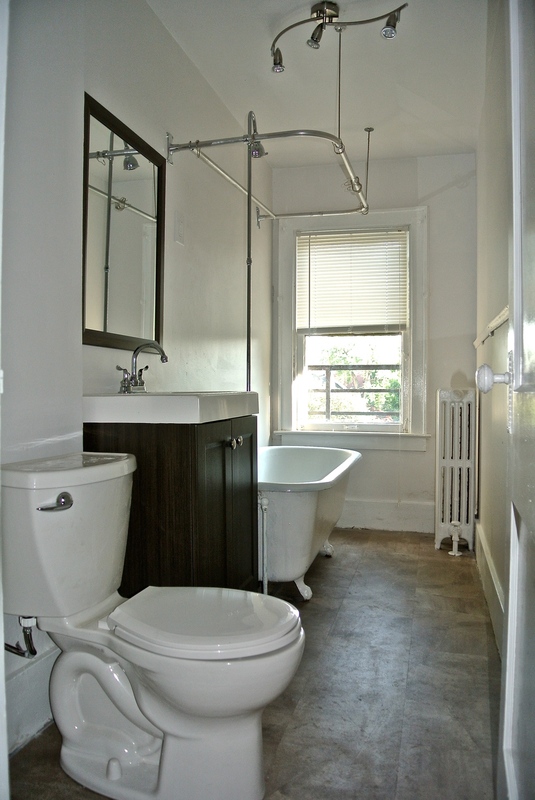 Gorgeous, completely remodeled 3rd floor 1 bedroom apartment available now. Only a block from Park Ave and walking distance to all the hot spots. East Avenue Wegmans is a couple of miles away and so are 490 and 590 for easy commutes. This apartment features a brand new kitchen including a dishwasher, all new stainless steel appliances, subway tile backsplash, and breakfast bar. Bathroom has new flooring, new vanity, new toilet, claw foot tub, and light fixers. Hardwoods in bedroom and living room are freshly refinished! Whole apartment has been repainted. HEAT is INCLUDED! Tenant pays lights. One off street parking spot is available. 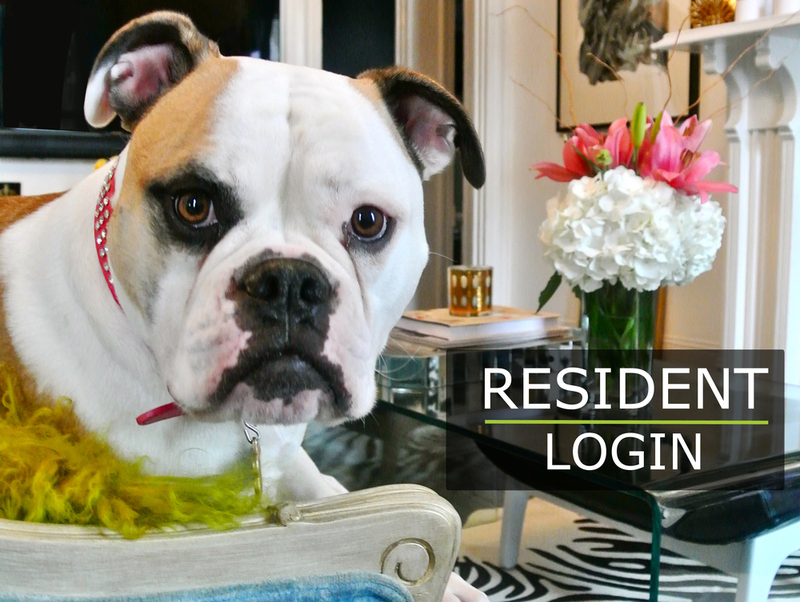 Lease terms and pets are negotiable.